Google, Facebook, Alibaba, Baidu, and Tencent continue to lead in digital advertising and marketing growth -- specifically in the fourth quarter of 2017, according to new research. Forrester reported Thursday in a report titled Digital Marketing Tracker, Q4 2017 that Facebook saw price-per-ad growth accelerate to 43% year-over-year in in the fourth quarter of 2017 -- up from 35% in the third quarter in 2017. The online survey included 1,000 U.S. small business owners -- defined as those who currently own at least one business with 100 employees or fewer and up to $500 million in annual revenue, who are between the ages of 18 and 88. The tracker, led by analysts Brandon Verblow and Sanjeev Kumar, analyzes revenue and user data for 13 key digital media and services companies, which in aggregate cover more than 75% of the online advertising market. It also now includes additional “other” spending to provide a complete global view from the first quarter of 2015 to the fourth quarter of 2017. Facebook grew its share of global advertising revenue from 10.4% in first-quarter 2015 to 19.5% in fourth-quarter 2017 -- more than any other company, despite its data privacy challenges. A possible factor, Forrester says, is the fact that smaller businesses are particularly dependent on the network. The dynamic is helping to “stall any abrupt” shifts away as a result of the Cambridge Analytica scandal. Ad supply on Facebook was constrained by lower average time spent and slower growth in ad load, with marketers clearly willing to pay higher prices to place their ads on the network, according to the report. At Facebook and Alibaba -- which collectively accounted for 48% of the year-over-year growth in global advertising revenue in the fourth quarter of 2017 -- higher ad prices were a key driver. For Alibaba, increases in the average unit price per click drove advertising revenue growth. 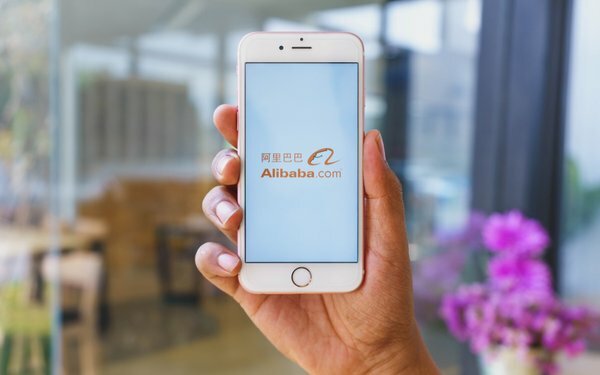 "Improved targeting on Alibaba justifies higher ad prices," according to the report. Specifically, the fourth quarter for the year was the strongest, with advertising across 13 key global companies growing 18.6% from the third quarter of 2017. Growth continued to accelerate year-over-year, with 30.9% year-over-year growth.